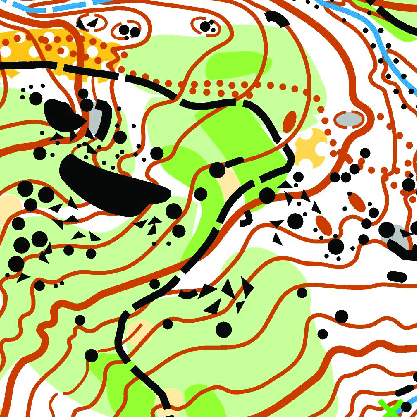 The biggest three-day orienteering event in Bulgaria - Bulgaria Cup 2019 will be held in the Skumsale area near the town of Strelcha. 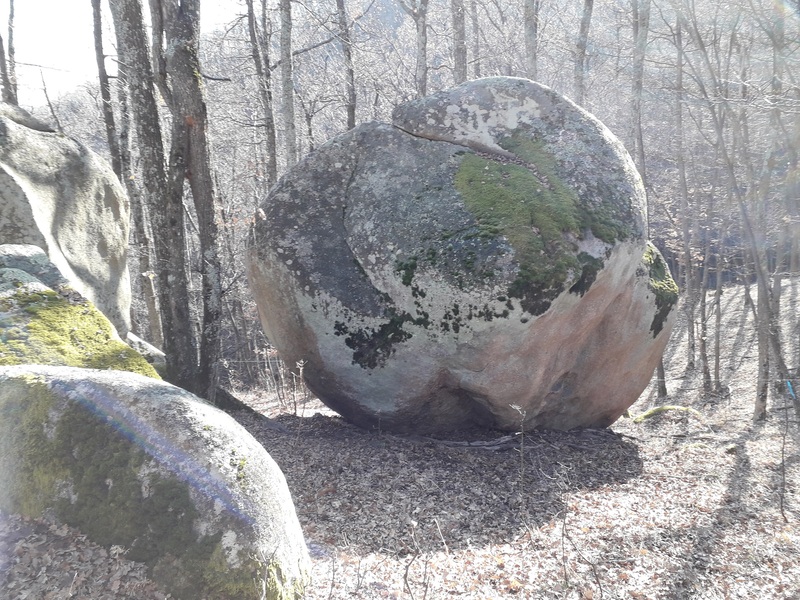 The Megalithic Complex is one of the largest on the territory of Bulgaria. 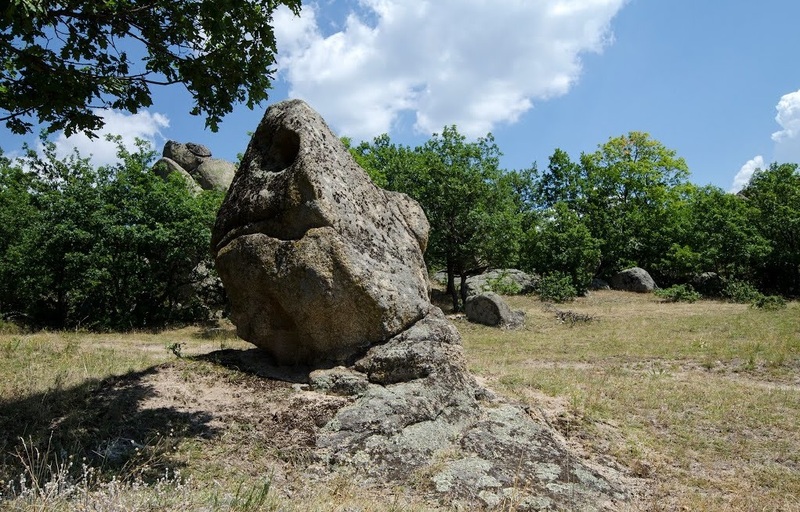 It is characterized by a variety of rocky formations with cult purpose, located in a young oak forest. 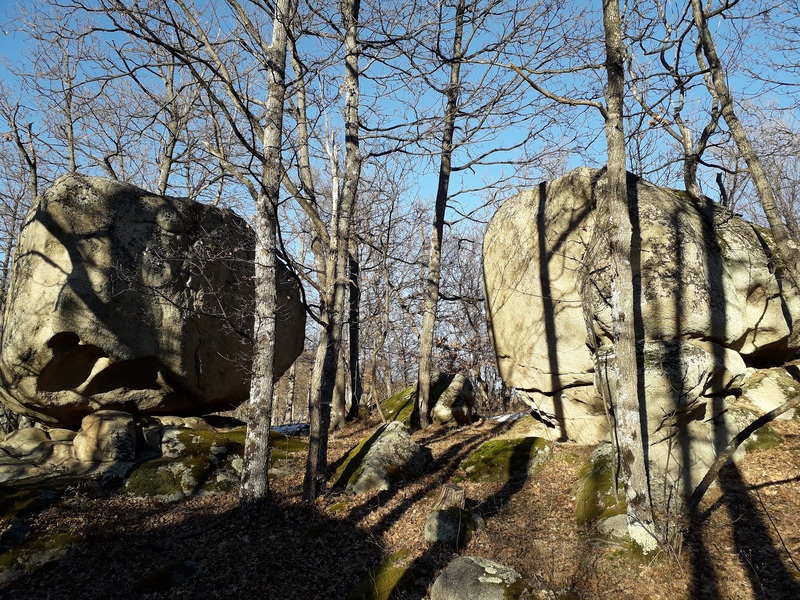 It’s interesting that the configuration of megaliths in the northern part, where a large meadow, surrounded by all sides with high rocks, has thrones, chalets, altars, connected with the cult activities of the ancient inhabitants of Mountain Sredna Gora. 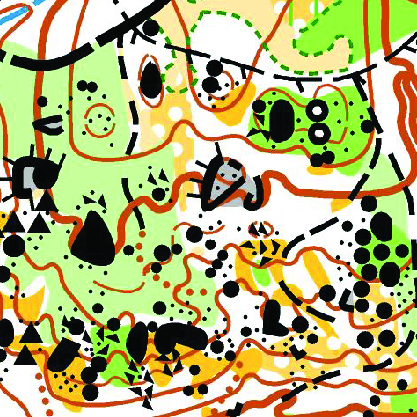 All competitors take part in the event at their own risk. We recommend you to have travel insurance. Copyright © Bulgaria Cup 2019. 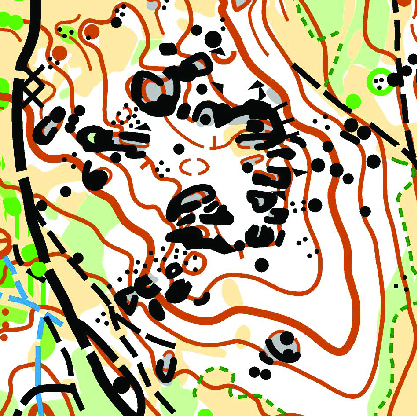 All rights reserved by Begun Orienteering Club.